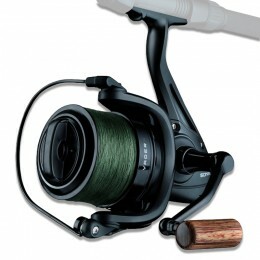 Get a carp reel that’s both strong and lightweight. 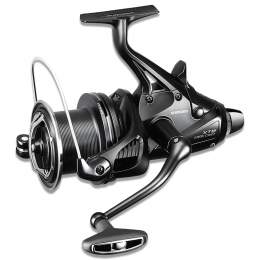 Land your biggest and toughest carp yet. 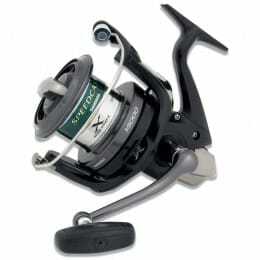 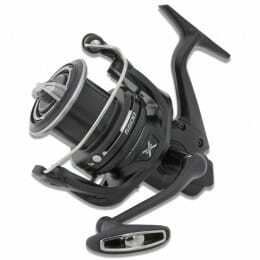 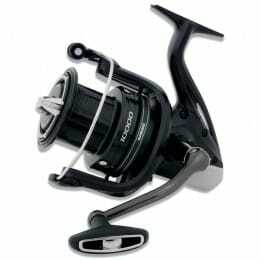 Our reels feature gears and rotors built for precision, but with bodies and spools that are both durable and rigid. 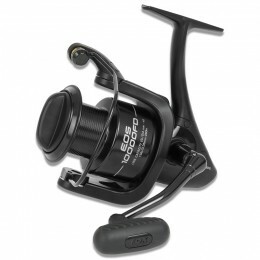 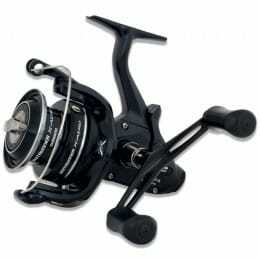 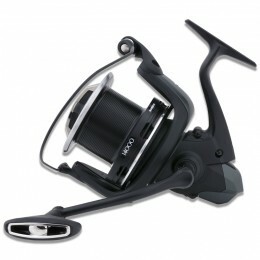 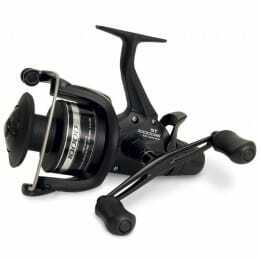 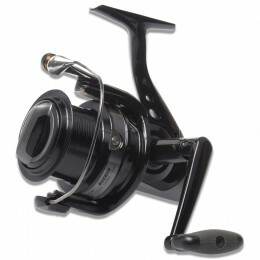 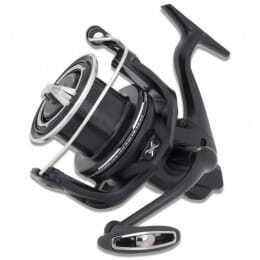 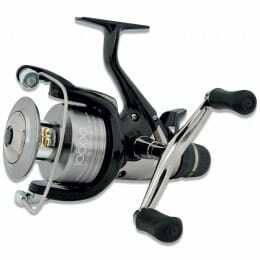 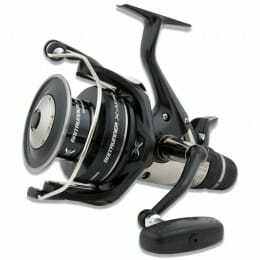 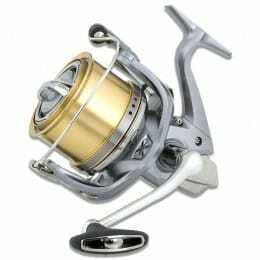 We have carp reels with a choice of front drag or rear drag, depending on which position of the drag dial you prefer. We also stock specialist reels, including big pit reels for fishing at a distance and baitrunner carp reels. 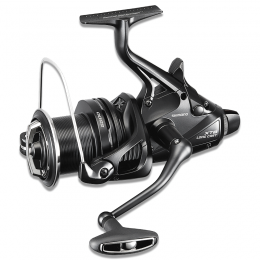 No matter what your choice is, every one of them is manufactured by the leading brands in the business, including Daiwa, Shimano, Drennan, Fox, Nash and ESP.